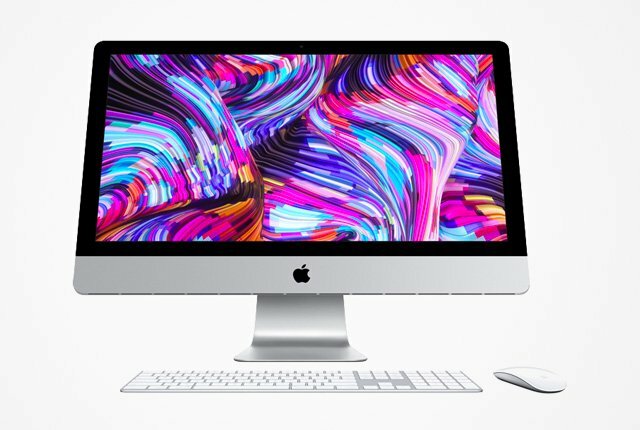 Apple has unveiled its latest iMac, which packs a 27-inch 5K display. 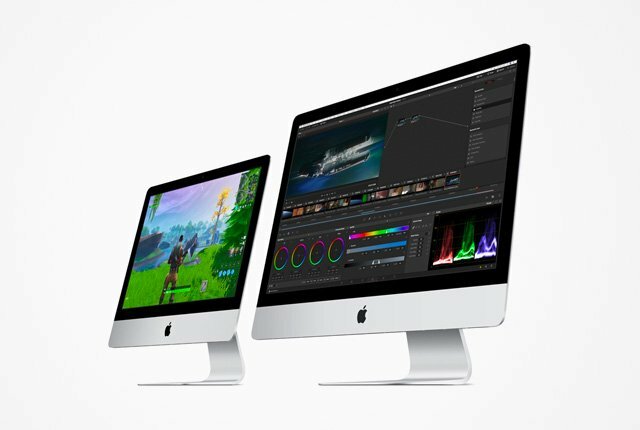 The company said the new iMac can be fitted with an 8-core Intel 9th-generation CPU and Radeon Vega graphics – giving it a “2x performance boost”. “Customers are going to love the huge boost in iMac performance. With up to 8-core processors and powerful Vega graphics, the iMac line-up is stronger than ever,” said Apple. The 27-inch display on the unit is a Retina 5K screen with a 5,120 x 2,880 resolution, added the company. Pricing for the 27-inch iMac starts at $1,799. For this users receive an Intel Core i5 CPU, 8GB RAM, 1TB Fusion Drive, Radeon Pro 570X, and a 5K display. Apple also unveiled new 21.5-inch iMacs, available with a 1080p or 4K display. 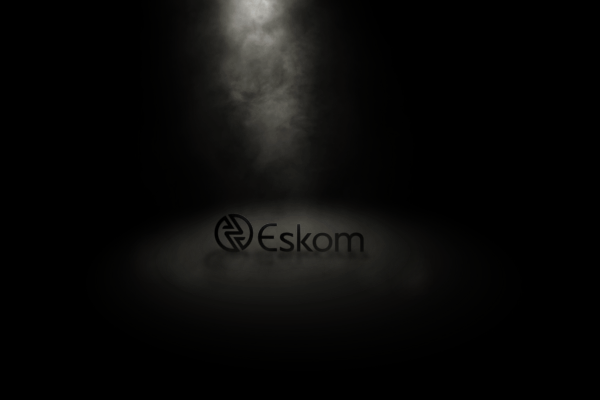 The devices can be fitted with Intel Core i3, i5, or i7 CPUs, up to 32GB of RAM, and up to 1TB of SSD storage. Graphics options for the smaller PC include Intel Iris Plus Graphics 640, Radeon Pro 555X with 2GB VRAM, Radon Pro 560X with 4GB VRAM, or Radeon Pro Vega 20 with 4GB VRAM.